It is common for veterinary professionals to advise pet owners that dental health affects overall health, and kidney disease may be one example of how this occurs. Bacteria from dental disease may enter a dog's bloodstream, particularly when gums are inflamed and provide an "access point." This bacteria can affect not only the kidneys, but the heart and liver as well. 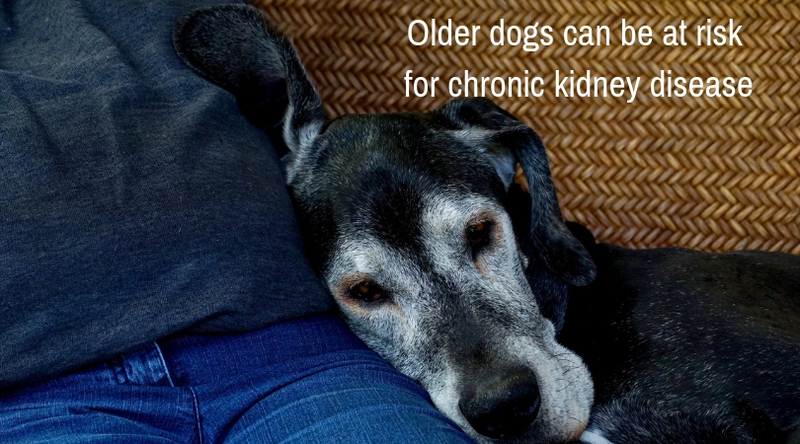 In this way, advanced dental disease may be a contributing factor for a dog's kidney disease. 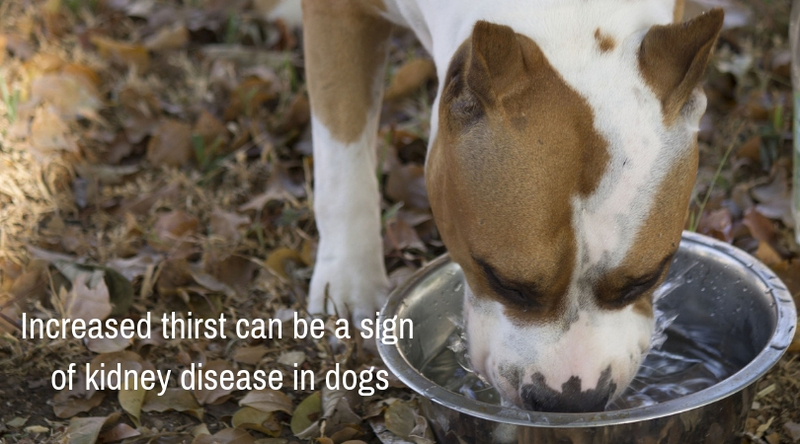 This is another reason to make sure to attend to your dog’s dental hygiene!